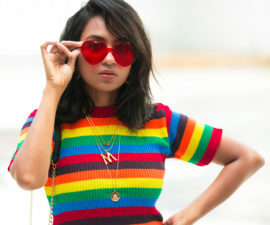 If you have been stalking your favorite fashion influencers (like I do), you would notice that a certain print has become quite popular among them. I am talking about animal prints, specifically the leopard print. It could come as no surprise to some, since the leopard print has been around for years (and is considered a classic print). But it sealed it’s place as this year’s most beloved print after Realization’s slip skirt had a major moment on the internet. We don’t need to get the exact slip skirt from Realization to embrace this trend, but this cheeky print can be worn and styled in a number of ways. 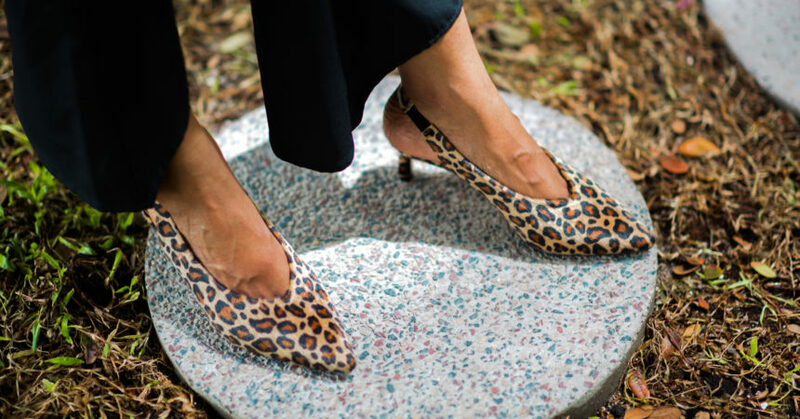 As far as I am concerned the leopard print is a neutral – it can be paired with any color and styled to any occasion. 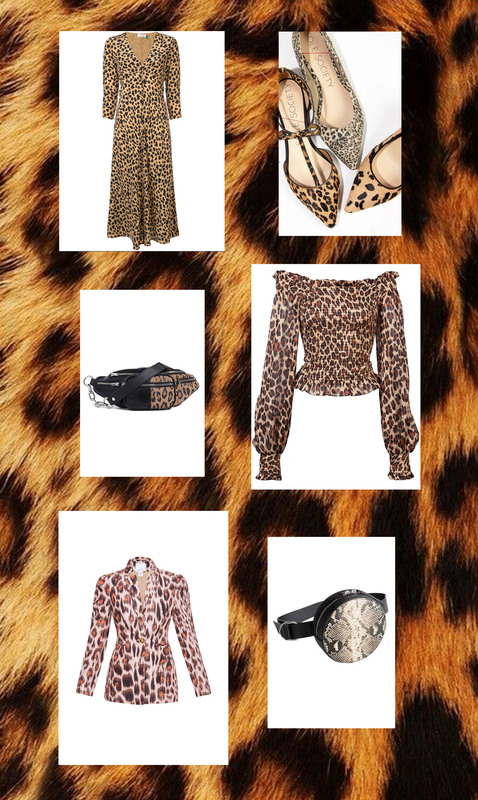 If you are not sure whether you could pull off a leopard print or have never worn it before and want to give it a try then I suggest you start with accessories. A clutch, belt, scarf or shoes with the print, are perfect. I did so myself an year ago – I was so reluctant to wear leopard before, but dared myself to it and love it ever since. I gave it a go with my ASOS kitten heels (which by now, have been worn to death!) and progressed to clothing (I will share the look very soon!). 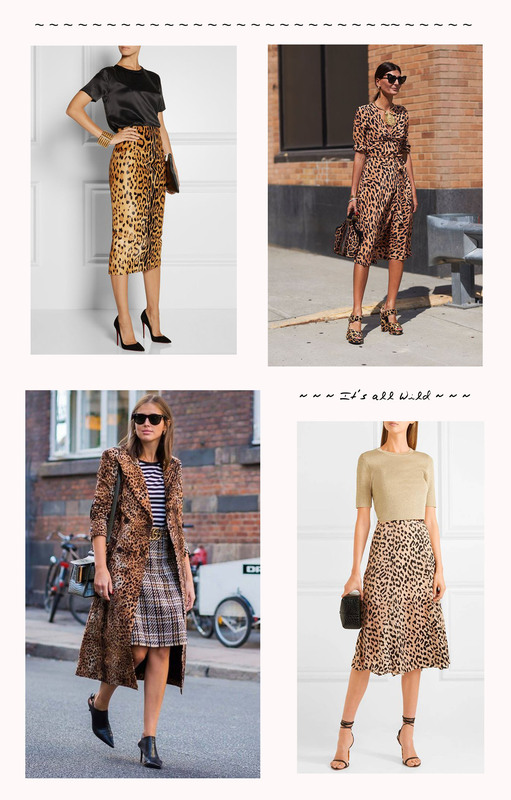 So, once you have dipped your toes into the trend, you could move on to purchasing at least one article of clothing in leopard. Perhaps a jacket or a blouse that you could pair with denim jeans or a suede skirt. Step up your game with a fully printed wrap dress or trench coat – you cannot go wrong in these. I have collected a few images that would hopefully give you some ideas on how to wear it. Do let me know how you would style the leopard print in the comments below. Lavish Issue 5 – August – Need I say grab a copy?